Planning a project? Get a quote. 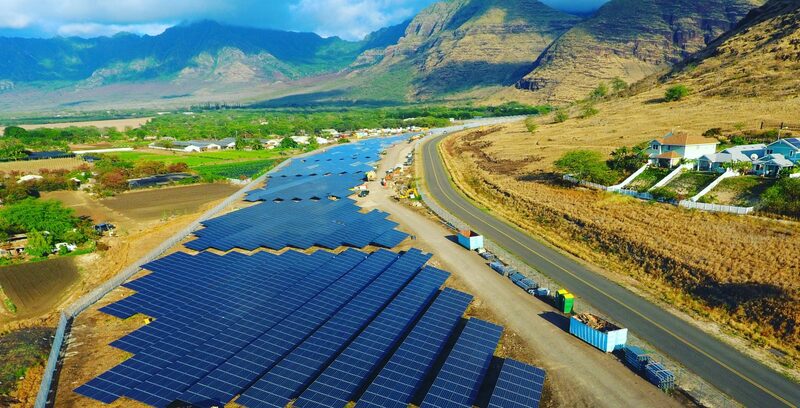 Turn-Key Solar Installations for any size project. Comprehensive services to cover all parts of your project. Roof and Ground mount installations in a variety of locations. 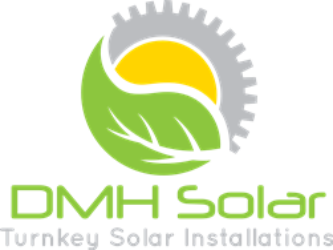 DMH Solar works closely with investors, developers, and businesses to provide seamless integration between all stages of the installation process. We can help you save the costs of travel to the site and get away from relying on computer generated specs. Our Turn-Key Service offers the peace of mind and ease of management that sometimes happens when you have multiple contractors on site. Our employees are OSHA trained, CPR trained and have Class 7 Heavy Equipment Certifications. 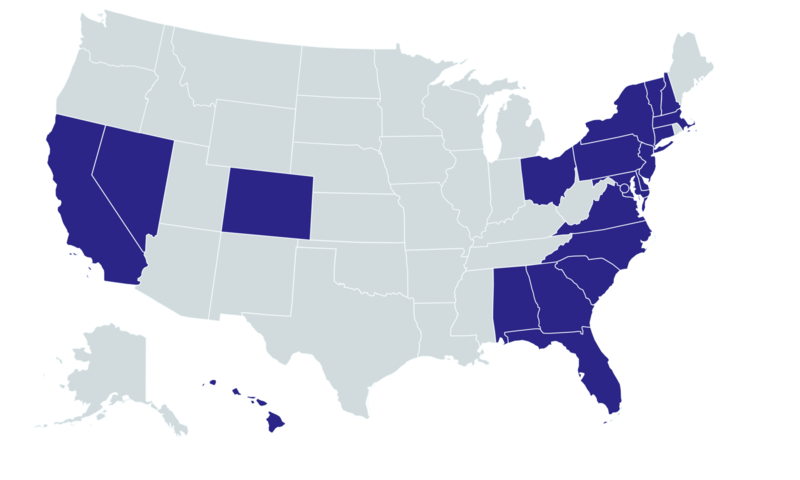 We offer nationwide installation in all 50 states including Puerto Rico, Hawaii and Alaska. We have been in business since 2010 and have a wealth of knowledge in all areas of the solar industry.